With climate change, periods of extreme weather might become more common in the future. However, many municipalities and cities lack a sustainable strategy to meet the coming changes. According to the European Environment Agency EEA, global warming will cause extreme weather conditions to become more powerful and increasingly common. At the same time, the UN Climate Panel IPCC has found in its latest report that a doubling of efforts is needed to limit global warming to 1.5 degrees. Many cities are poorly equipped for extreme weather conditions, which can give rise to major socio-economic costs. According to Vladimír Mikule, Technical Director at Sweco Hydroprojekt, the sustainable management of storm water needs to be introduced early in urban planning. "With a clear strategy, it is possible to create conditions for the long-term sustainable management of storm water and to reduce much of the damage that can occur". A new Urban Insight report from Sweco provides suggestions for how cities with a so-called Blue-Green Infrastructure approach can help prepare for future climate change, reduce water pollution from storm water and improve the quality of life for inhabitants. The Blue-Green infrastructure approach consists of providing various measures such as green roofs, planters, green belts, swales, wetlands, grassed dry retention ponds, raingardens, underground infiltration and detention and retention tanks. 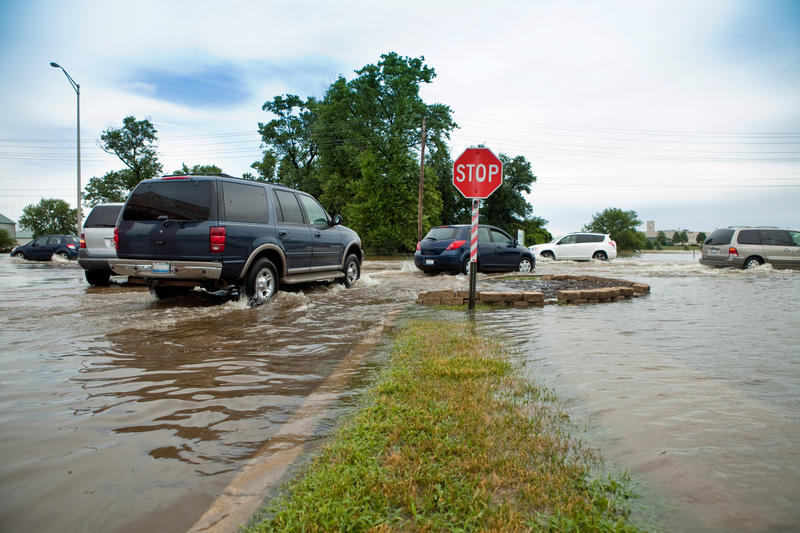 "Generally speaking, it's more economical to do the preparatory work and create long-term sustainable management of storm water than to bear the costs of flooding," concludes Vladimír Mikule.